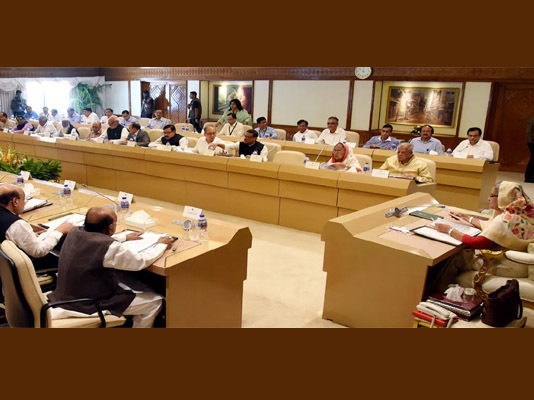 The Cabinet has given final approval to the draft of the ‘Mental Health Act, 2018′ aimed at taking necessary steps for overall welfare of the mental patients in the country and ensuring their rights to the property. The cabinet extended thanks to outgoing Finance Secretary Muslim Chowdhury on his retirement from civil service today. The government appointed him as the Comptroller and Auditor General of Bangladesh for four years, Zeaul Alam said.